A new video essay explores the themes of Alex Garland's Ex Machina. This video essay by Allison de Fren looks at Alex Garland's cult sci-fi Ex Machina through the prism of two tests - the Turing test and the Bechdel test. 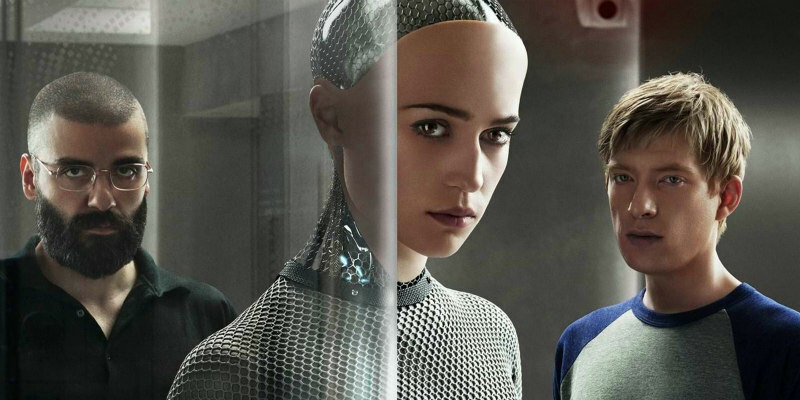 The British science-fiction thriller Ex Machina (2015) has inspired mixed reactions from both critics and audiences. While some praise its tautly-rendered exploration of artificial intelligence, others critique its stereotypical representations of fembots. This video essay examines why some walk away from the film thinking about the Turing test (a gauge for determining whether a machine exhibits intelligence equivalent to that of a human) and others the Bechdel test (a touchstone for determining male bias in a film), making it perhaps, above all, a Rorschach test for our times.